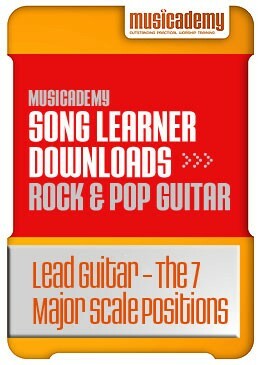 Another essential building block for lead guitarists is learning how to play the major scale over the entire neck. This lesson shows you the 7 positions that will allow you to play all the right notes in any key. 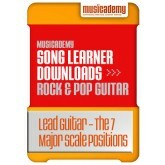 A great starter all sorts of lead playing and a first step towards learning about modal playing.